'Maari 2' is an action comedy drama starring Dhanush and Sai Pallavi in the lead roles, and directed by Balaji Mohan. 'Maari 2' is a sequel to the 2015 film 'Maari' starring Dhanush and Kajal Agarwal. 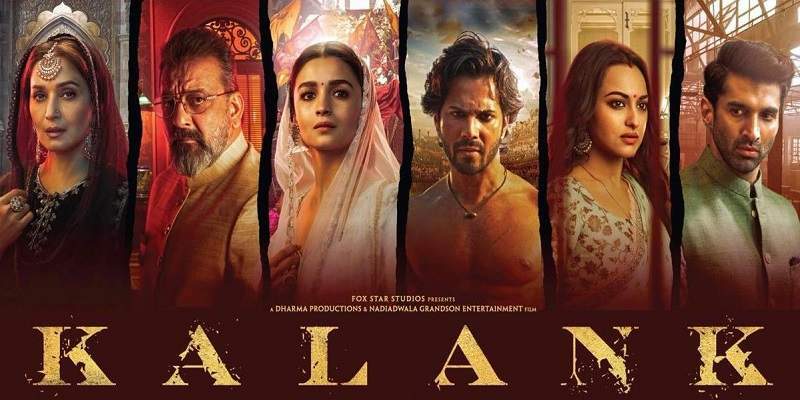 The film released on 21st December 2018, certified 'U/A' with the runtime of 150 minutes. Here we bring you all the critic reviews and ratings of 'Maari 2'. We will keep updating this post as new critic reviews come in. We get a couple of nods to the previous film’s high points and a well-timed punch dialogue, but that’s that. And the less said about the climax the better. Maari 2 fails to convince you and feels like a long stretch. The film has a run time of 150 minutes, and the makers could have been trimmed it to make it racier. There are no two ways about it; the film is an out and out one-man show by Dhanush. He makes you like the Maari character with his stylish swag and oozing screen presence. Dhanush’s Maari was perhaps a fine example of getting everything right. 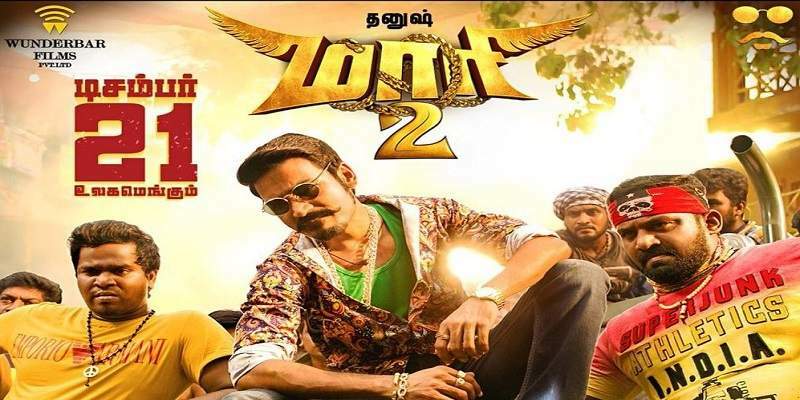 Its sequel, Maari 2, fails to reach the same heights but is a rollicking ride nonetheless. Of course, the film does manage to return to form but a lot of time has passed until then and that’s when we realise how Maari 2 has repeated a lot of the mistakes of the original. Director Balaji Mohan's Maari 2 could have been a fun commercial outing, but the climax is utterly disappointing.